For fans of all sports, stadiums are a huge part of the experience. Whether it’s the nostalgia of Fenway Park or the excitement of the Superbowl at brand new Levi’s Stadium, stadiums are almost as important as the teams they’re home to. Technology has drastically changed the landscape of professional sports, and stadiums are catching up on the trend. Take a look at these six ‘smart’ stadiums. 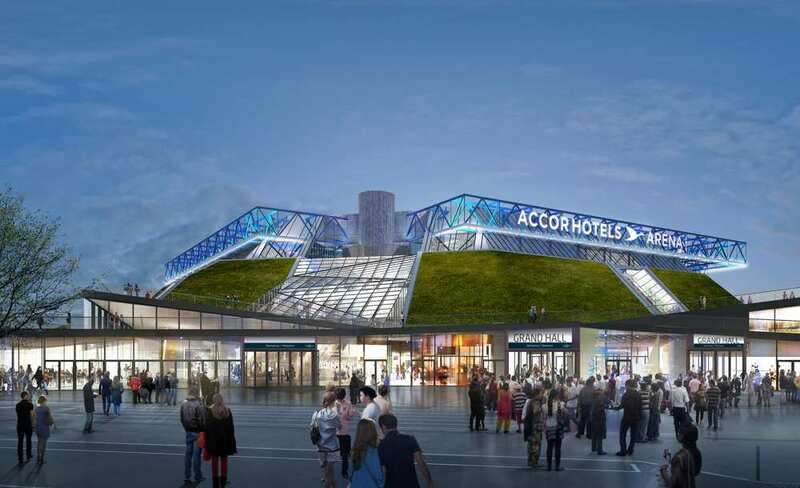 Hosting over 130 sporting and cultural events every year, AccorHotels Arena is a major destination for fans of all kinds. 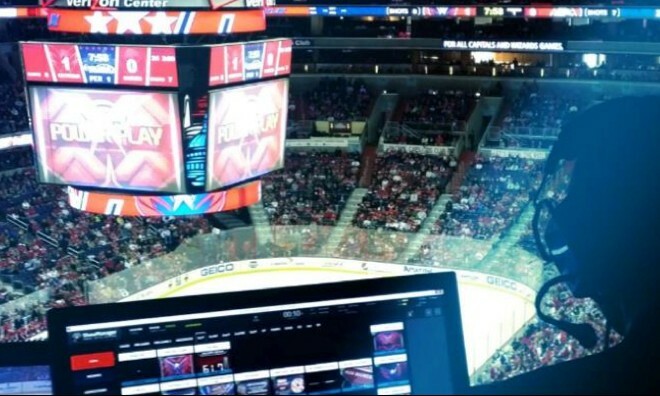 It recently underwent a major renovation in which Avaya equipped the arena with a comprehensive technology network featuring fast, high capacity WiFi and advanced security features. This stadium features not only a retractable roof, but a retractable field. 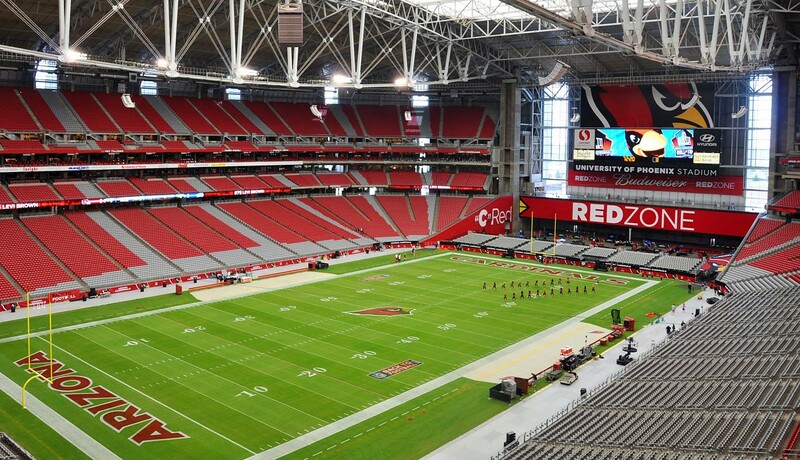 The owners of the Arizona Cardinals are set on maintaining a natural grass turf, and installed the retractable technology to accommodate one. After each game, the field is completely retracted so it can be exposed to natural sunlight outside the stadium. 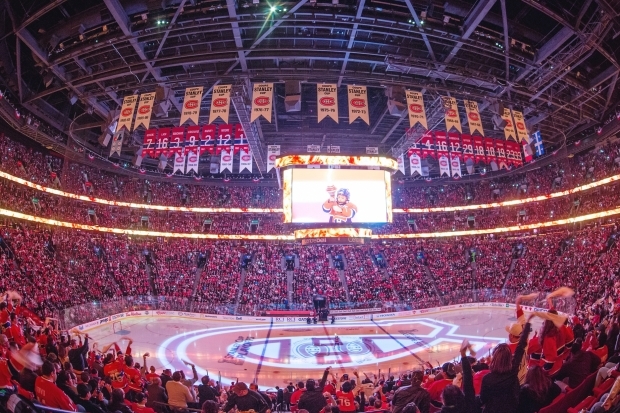 Home to the Montreal Canadiens, this stadium’s technology was also implemented by Avaya. They’ve added nearly 500 wireless access points with double radios, making WiFi accessible anywhere in the stadium. Bell Centre also offers ‘ticketless’ entry, meaning event attendees simply present the credit card they used to buy their tickets and a valid form of identification. A gate attendant then swipes the card to verify the tickets, and the guest is admitted. It’s no surprise that a stadium situated in Silicon Valley would be decked out with the latest gadgets. 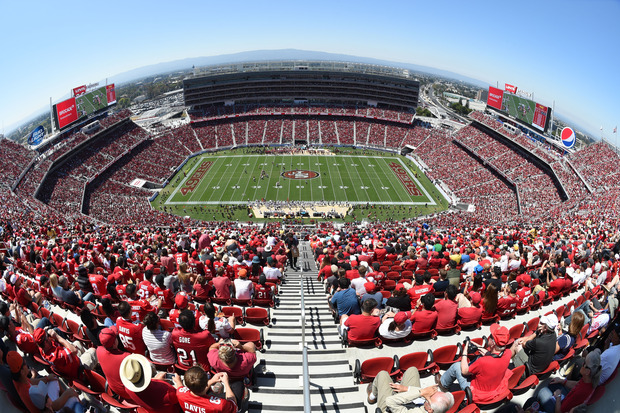 Host of Superbowl 50, Levi’s stadium has attracted attention worldwide for its standout technology integration. It boasts 10 times the bandwidth that the NFL requires in stadiums, and even has its own app. Through the app users can access their tickets, find close parking and order food during the game. Based on the name of the Dallas Cowboys’ home stadium, it’s easy to guess which company headed up their technological makeover. AT&T has tried to mobilize the fan experience with an app, which features facts and videos and will help fans find their seats, the concession stand, first aid or guest services nearest to them. It even offers in-game notifications and opportunities to post photos on the 130-foot AT&T fan board. 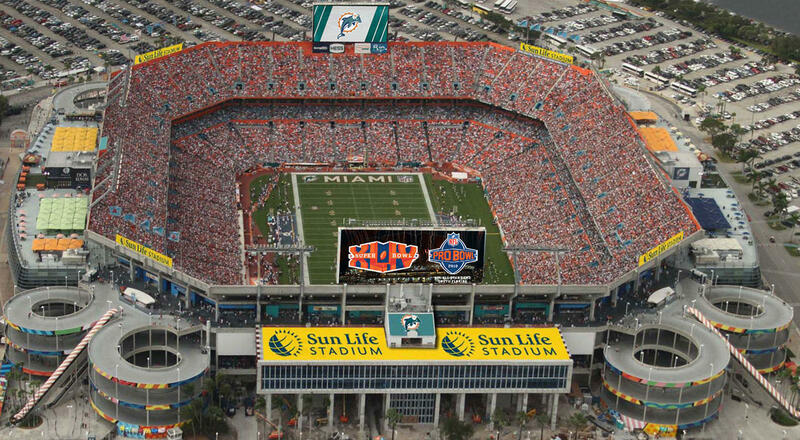 Sun Life Stadium went a step further than simply updating its WiFi accessibility and actually installed sophisticated analytics tracking software. IBM partnered with the Miami Dolphins’ home stadium to actually monitor everything that might affect the fan experience. IBM’s analytic technology helps managers to track changes in parking, weather, and even food shortages so they can act before they have to react. It also provides real-time data about fan spending patterns and social media sentiment.